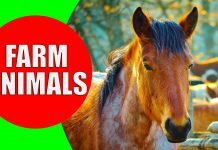 Learn the petting zoo animals with our educational video for kids. Kiddopedia team brings you the children’s zoo farm and the petting zoo animal sounds. Join out petting zoo tour and get the know the cute farm animals. 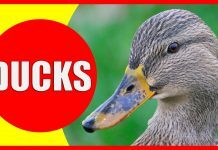 Donkey, sheep, goat, cow, chicken, horse, goose, duck, deer and pig are some of the animals sounds for children to learn in this video. 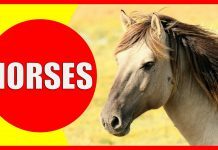 Learning about animals and animal sounds can start at an early age. A petting zoo includes a variety of animals, especially domestic farm animals. Petting zoos are very popular among small children, who can feed and touch the animals. A petting zoo is often called a children’s zoo, because the experience is aimed primarily at children. Interacting with zoo animals at a children zoo can teach children about how farm animals live and socialize. Small children love to visit the petting zoo, as they have the chance to touch and feed the animals. This type of learning experience is excellent for kids at kindergarten to learn the names and sounds of these farm animals. Join our petting zoo fair and meet our cute and funny animals. Kiddopedia channel is the right place if you are looking for educational videos for babies & kids at kindergarten. We also included the animal names in 14 major languages to help bilingual parents and children. You can teach your children the petting zoo animal names in different languages while teaching them the animal sounds at the same time. 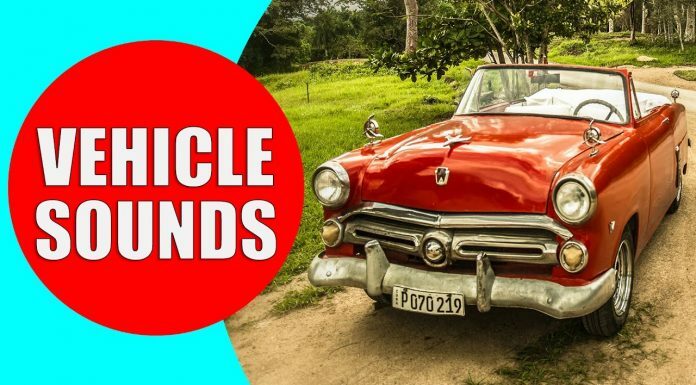 Following petting zoo animals are shown in this video: Donkey, Alpaca, Sheep, Cow, Goat, Horse, Pig, Duck, Chicken, Turkey, Guinea Fowl, Deer, Goose, Rabbit, Guinea Pig, Rooster. All video clips are in HD quality and include the sound of each animal.